New Delhi(PTI): A private member’s bill seeking up to seven years’ imprisonment of religious leaders, who appeal to their followers to vote for a political party, is likely to be taken up for consideration in the winter session of Parliament beginning December 15. 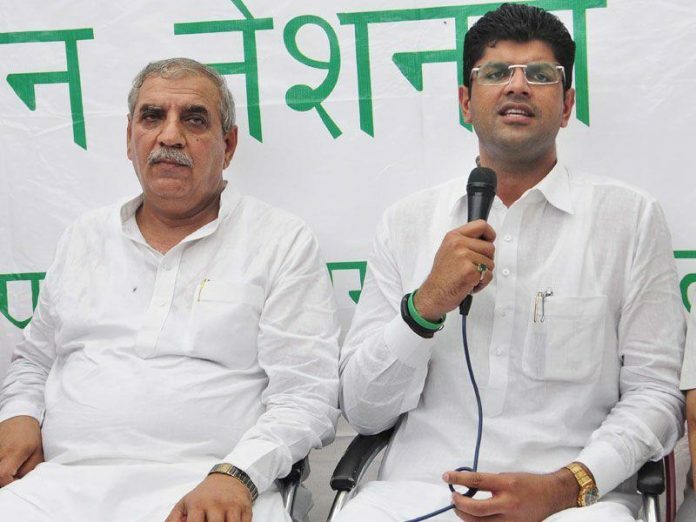 Indian National Lok Dal (INLD) MP Dushyant Chautala has proposed an amendment to the Religious Institutions (Prevention of Misuse) Act, 1988, to restrain religious institutions from acting at the behest of political parties. “No religious institution or manager or spiritual leader thereof shall issue any direction on appeal to any person or group of persons to vote or refrain from voting in any election in favour of any political party or any individual that election,” according to the bill, introduced in 2015. “And if any spiritual leader does so, he or she shall be punished with imprisonment for a term which may extend to seven years,” Chautala, an MP from Sirsa in Haryana, has proposed in the Religious Institutions (Prevention of Misuse) Amendment Bill, 2015. There is also a provision in the bill for Rs 1-10 lakh fine on offenders. The broader objective of this bill is to check politicisation of religion, religious institutions and spiritual leaders. At the same time, it aims at preventing criminalisation of such institutions, he said. As politicians should not enter into religious activities, similarly religious leaders should not enter into political activities, he said. A private member’s bill is a legislation which any MP can proposed in his or her personal capacity. Most of the times these bills don’t enact into a law as they are not proposed by the government.